OK guys, I think it’s pretty obvious that I have an intense slipper obsession this year! 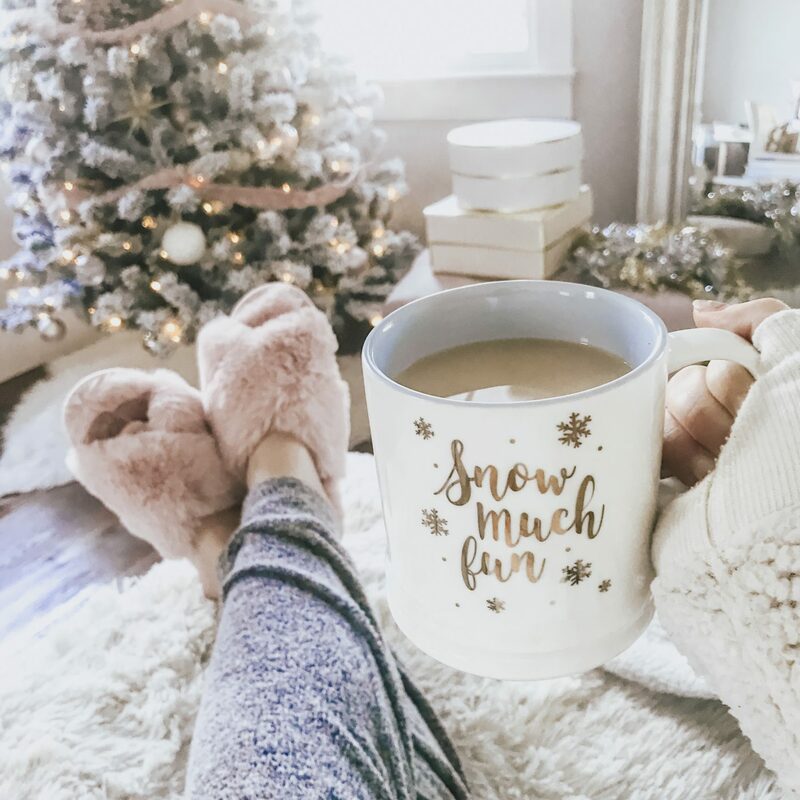 I can’t help it– so many cute, cozy slippers, what’s a girl to do? 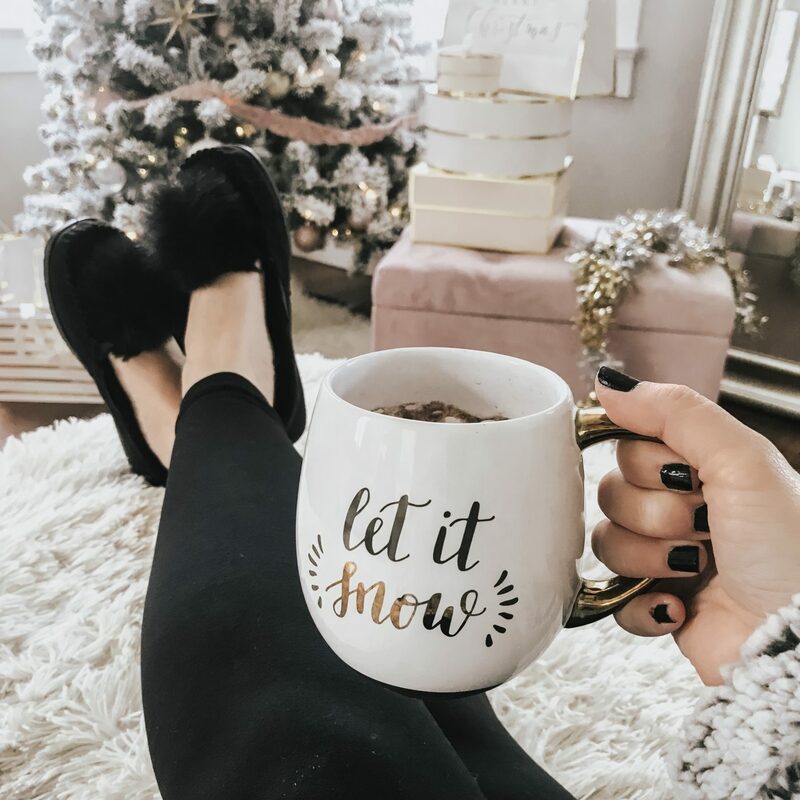 I’m currently rotating through 5 slippers that I can’t get enough of… and if you follow me on Instagram, you’ve surely already seen them! 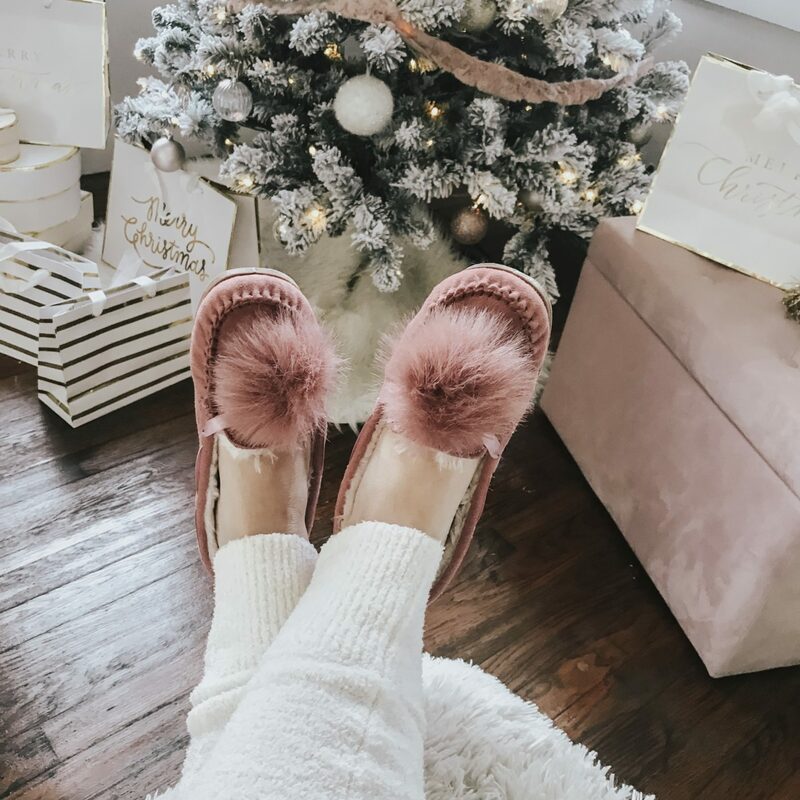 I scored both a pink and a black version of these UGG slipper dupes… I love the faux fur pom pom detail! I picked these up on sale and you can currently make them yours for $24.99. In terms of pjs, no one does holiday pjs like Target! Every year they’re my go-to because they’re really affordable, cute, and comfy. I’m always impressed with the quality for the price and this year is no different. 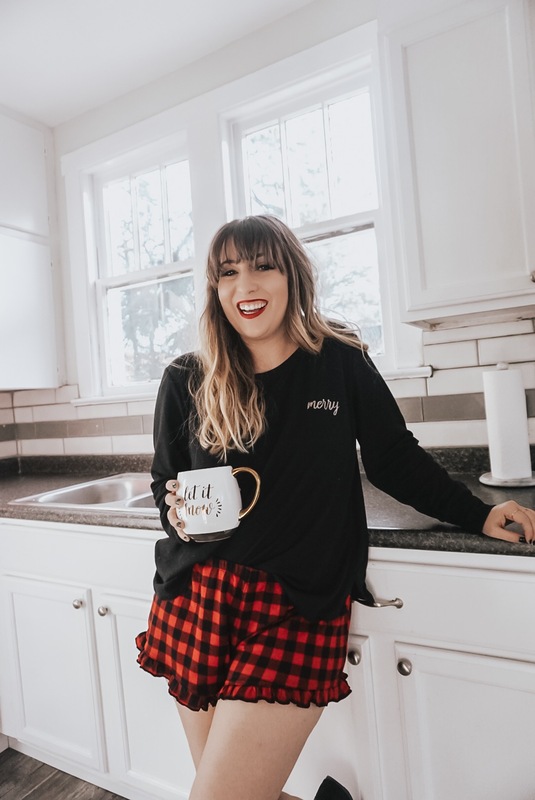 Old Navy always has a lot of really cute options, and they put them on mega-sale on Black Friday and then they’re basically gone! 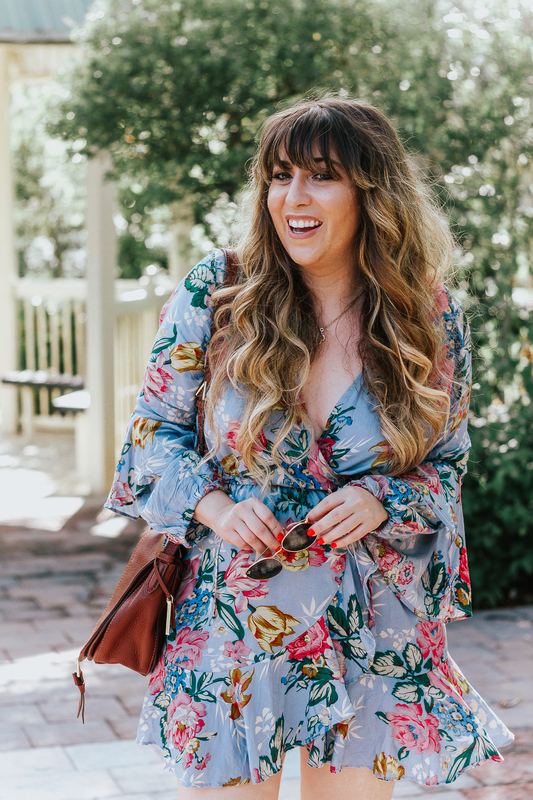 Nordstrom typically has some cute styles as well by my favorite PJ Salvage. 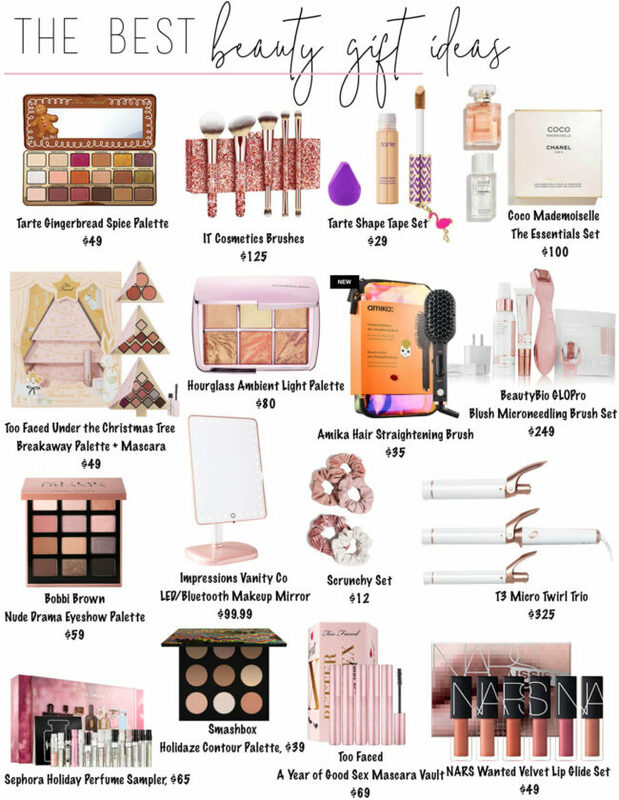 Forever 21 has even pulled out some cute styles this year! I love these and these. 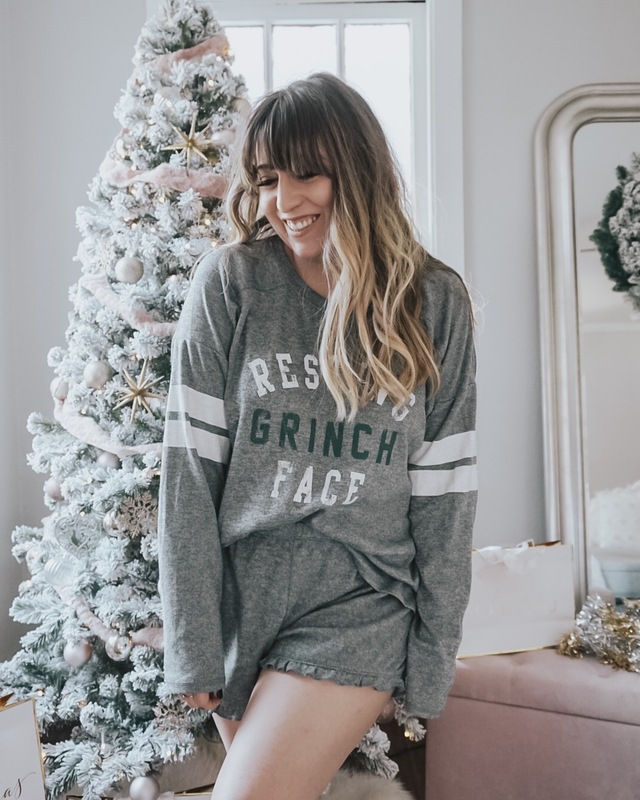 My favorites are probably the Happy Holla-days and the Resting Grinch Face! The Merry pjs are very cute also and come with matching socks. 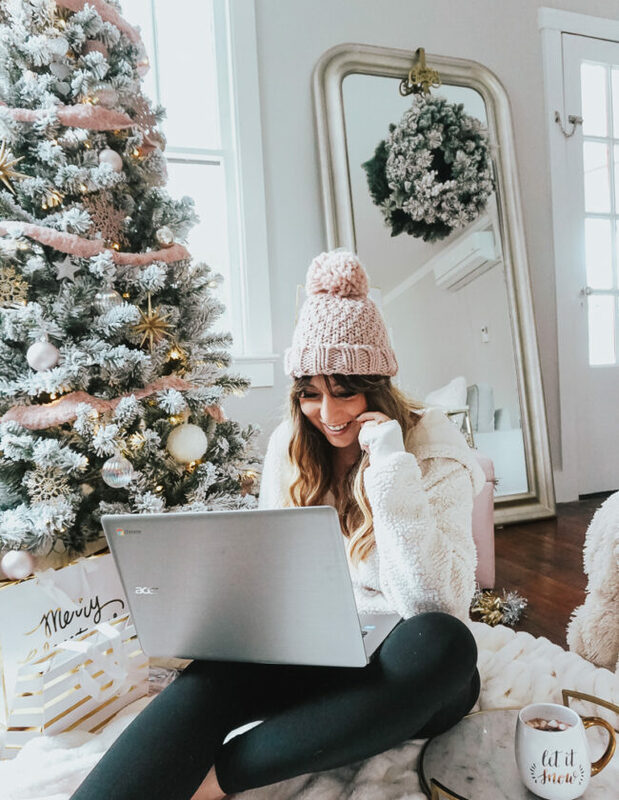 Thanks so much for reading– I’d love to know, where is your favorite place to score holiday pjs? ?